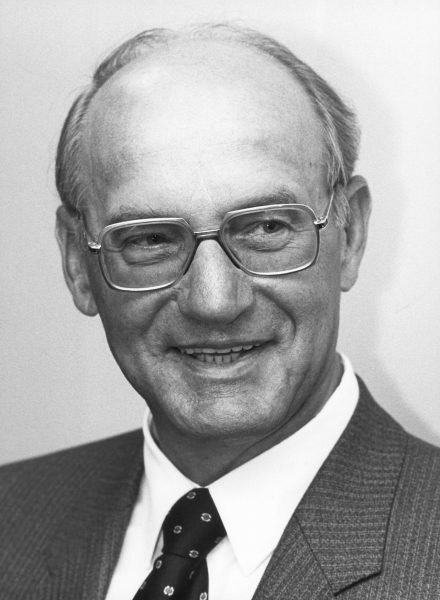 On April 9, 1925, German computing pioneer, businessman and founder of Nixdorf Computer AG Heinz Nixdorf was born. Nixdorf founded his first computer company in 1952. He would lead this company as its owner to an international electronic concern that would make almost 4 billion D-Mark. His microcomputer could stand up to the mainframes and because of that, Nixdorf was known as one of the founders who were a symbol for the German economic miracle. Heinz Nixdorf was born in the Westphalian city of Paderborn, Germany, as the oldest child of five to Walter Nixdorf, a traveling salesman and later a clerk at the German railways, and his wife Anne. He went to a Catholic board school where he first showed his talent for maths and science. Heinz Nixdorf’s childhood and youth were spent in impoverished circumstances. Because of his father’s joblessness in the 1920s and ’30s during the global depression, his childhood was shaped by poverty. 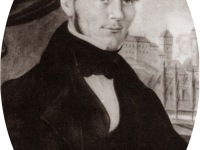 Nevertheless, Nixdorf was able to gain a scholarship at a teacher training establishment in Vallendar/Rhein when his primary education was over. 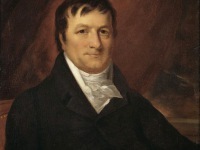 But, the profession of a teacher did not really suit him since he felt too constricted in his interests and abilities. He couldn’t convince neither his mother nor his teachers. Thus, he wrote a letter to the Ministry of Education in Berlin. In 1941 they allowed him to visit the Reismann-Gymnasium in Paderborn. In 1942, Nixdorf was drafted by the Wehrmacht and served on the Eastern Front. Since his father had died in 1944, young Nixdorf as the eldest son had to take over responsibility for his family after the end of the war in 1945 by taking over seasonal work on a farm. In 1947 finally he was able to finish his education after he did his Abitur (university entrance examination) at Paderborn’s Reisman Gymnasium. 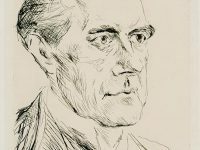 With the aid of a scholarship Nixdorf was able to study physics at the Johann-Wolfgang-von-Goethe Universität in Frankfurt am Main in 1947. There he also had seminars in business economics. In 1951 Nixdorf got a job as a student trainee in the development department of Remington Rand Corp., where he learned the basic knowledge of light calculators. There he also met physicist and data processing expert Walter Sprick and became his assistant. When Sprick left the company to work at IBM, he gave Nixdorf his inventions. Sprick was referred to by IBM as the father of automatic text readers and he obtained two important patents. With that, Nixdorf developed the Elektronensaldierer and the Elektronenmultiplizierer. Nixdorf finally found an interest for his machines at the Rheinisch-Westfalsche Electrical Power Station (RWE), in Essen, the largest power supplier in Germany. The company gave Nixdorf a grant for 30,000 DM for the development of vacuum tube based calculators. Nixdorf also built counting machines which could be connected to punched card machines. In 1952, Nixdorf took the decision to abandon his studies and founded the Labor für Impulstechnik in Essen. 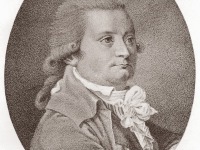 He hired his first employee Alfred Wierzioch and both were convinced by the idea of the calculator. In 1954 the first vacuum-tube computer, called ES was published, and the LFI expanded to ten technicians. The young company evolved very fast. Nixdorf’s company was compelled to move to another office location, because they needed more space. They invented many products like the Wanderer Conti, the first desk calculator in the world with a printer in it, and the Nixdorf-Universalcomputer 820. The fast expansion was the reason why the company rented rooms in Paderborn, Nixdorf’s hometown. There he had more space to make his company bigger. In 1961 he started to build his company with 60 employees. In 1965 Nixdorf introduced a desk calculator at Hannover Messe. Technically it was a revolution. The Nixdorf company invented the Nixdorf System 820 in 1967 which was very successful. The System 820 which was built on a component basis was the first small computer which was based on semiconductors. The same year, Nixdorf had the idea of not just selling via distributors anymore, but to sell the products by himself. In 1968 Nixdorf bought the Wanderer-Werke and renamed the company in Nixdorf Computer AG. Producers like IBM were trusted on mainframes but Heinz Nixdorf recognized that mainframes were too expensive for many concerns, so he presented his Nixdorf 820. With that he brought the computer directly to the office and the people could afford it. The most successful time for the Nixdorf Computer AG began in the 1970s, when the Nixdorf Computer AG grew to the market leader in the mid-range computing in Germany and was the fourth largest computer company in Europa with places in Germany, Ireland, Spain, the United States and Singapore. In 1972, it was represented in 22 countries. 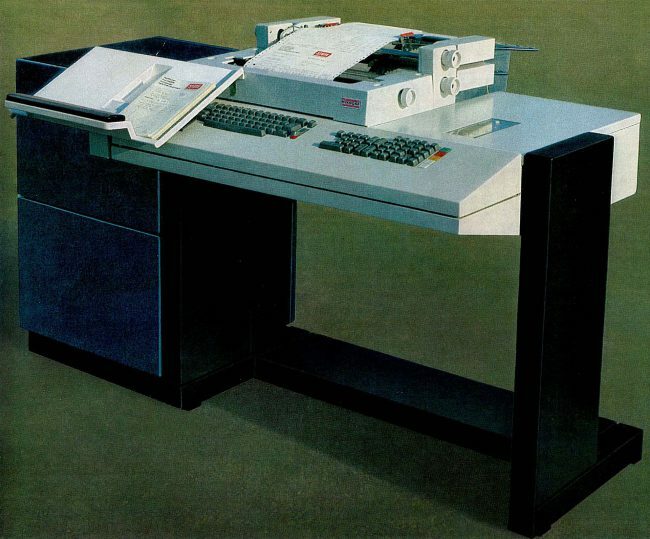 In 1975, the Heinz Nixdorf Company produced a new generation of data capturing: the 88xx-line. As an entrepreneur, Nixdorf first shared its employees’ profits with the company in 1972, first in profit letters and then in employee shares. In 1977, 102,000 preference shares were issued free of charge to employees on the occasion of the company’s 25th anniversary. Subsequently, each employee received two to four shares in the company each year. On March 17, 1986, Nixdorf died of a heart attack in Hanover at the first CeBIT computer fair. Nixdorf was very interested in the education of his employees, so he put a lot of personal effort and money in it. Because of that, 1969 he founded a trade school on the company premises. Furthermore, according to a directive from Nixdorf, physical education was compulsory for trainees from 1978 onwards. He released them from their training for two hours – a consequence of Nixdorf’s first heart attack in the same year. Sport lessons were obligatory and for a better opportunity to do sport, he established the Ahorn-Sportpark in 1984.